A comedy newcomer has always felt at home on a stage, be it pirouetting to the tune of Tchaikovsky or tickling audiences’ funny bones. Sacha Jones’ neighbours know when she’s testing a new routine – her tabbies scramble out the door and bolt down the street. Her vibrating amplifier inevitably sends Tiny and Trixie running at every living-room rehearsal. Luckily the stand-up comedian doesn’t take her pets’ reactions to heart and the crowds at one of her Auckland-based gigs make for more attentive audiences. Spotlights don’t faze the 52-year-old, but that’s not because she’s spent decades perfecting her comic routines. The mother-of-three signed up to a newcomers’ comedy night just two years ago. Amid teenage comic hopefuls sweating backstage, Sacha sat reading a Charles Dickens’ novel. Following that first gig at The Classic comedy club, she performed on its stage once a month. She says her age is an advantage in stand-up. “Life experiences make you funny, and I’ve had plenty of those as a middle-aged, married woman.” Not many comedy newbies could joke about menopause or motherhood. It was Sacha’s knack for storytelling that led her to the laughter game. In 2016 she published a memoir, The Grass Was Always Browner (with Finch Publishing in Sydney), and noticed people chuckling during her speech at the book’s launch. When people commented on her humour, it prompted her to think about stand-up. 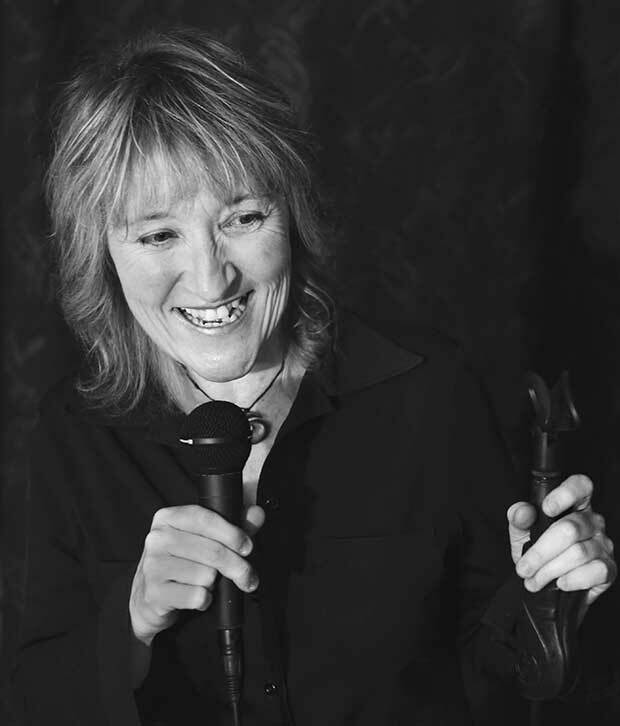 Creating six-minute sets for open-mic comedy nights was no challenge; tales from her suburban Australia childhood provided enough material to fill an hour. Her escapades include jumping the fence of a crocodile enclosure and pinching a Christmas turkey to wolf down. This mother of three was on stage long before stand-up. Sacha spent her youth training to be a professional ballerina, despite her Russian teacher’s declaration she was the wrong shape. Her grit has been shaped by experiences such as dancing the role of Giselle at 17 with the Sydney City Ballet – a grueling 23 times in one season. 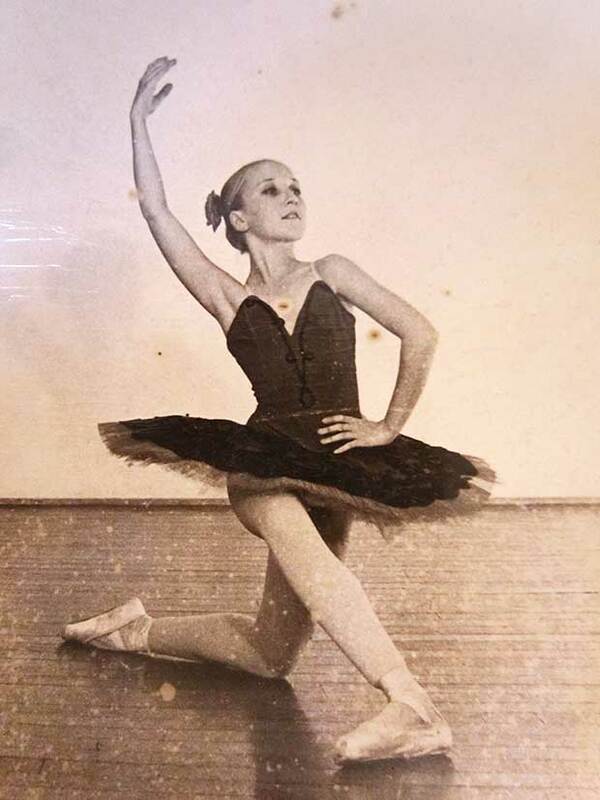 An Achilles tendon injury ended her ballet career and, after settling in New Zealand with her husband, she enroled in political studies at the University of Auckland. She spent the next decade raising three children and completing a PhD with a thesis focusing on abused women. There were birthday party preparations spent whipping up cupcakes while contemplating political-theory essays. In ballet she took a curtain call, her memoir earned reviewer critiques but comedy routines are followed with instantaneous feedback. There is no predicting how an audience will react. Comedy clubs are very receptive to newcomers of all ages. “Once you build up the courage and find the time, you have nothing to lose really by giving it a go.